Good tires are important all the time, but if you’re planning a summer road trip, they become even more essential. How do you know if yours need to be replaced? The rules have changed, said McAllister. “We used to say a tire down to 2/32 of tread was considered bald, and wouldn’t pass a safety test,” McAllister said. An old rule of thumb was if you placed a penny upside down into the tread and saw the top of Lincoln’s head, it was time for new. “Now, If you use a quarter and see the top of Washington's head you’re at 4/32nds of tread,” McAllister said. “That’s kind of the new standard.” Road tests have proven that even that small difference can lead your car to need 180 feet more to stop. 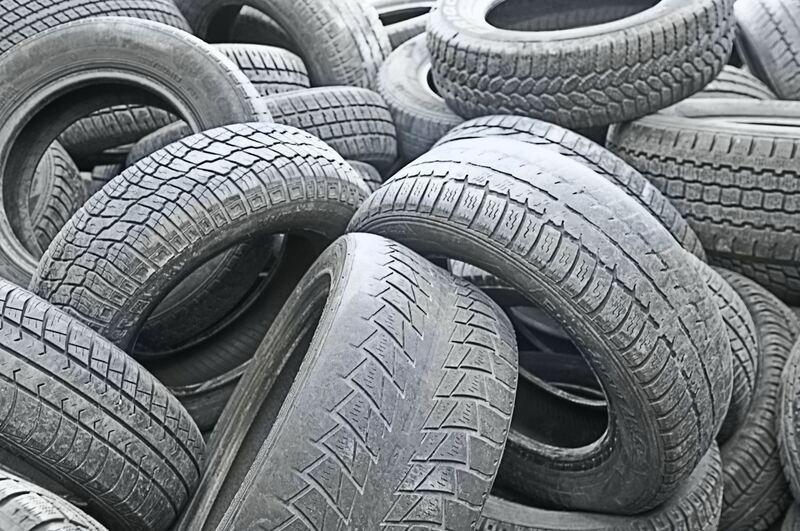 Worn tires also are more prone to injuries. “And who wants to be bothered on vacation getting a tire repaired or replaced?” McAllister said. McAllister recommends a good all-season tire for wet weather traction, but noted that not all tires are created equal. Douglas Automotive, with locations in Barrington, Fox River Grove and Crystal Lake, carries Michelin, BF Goodrich and Uniroyal.